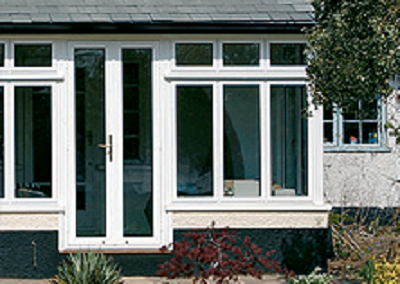 Homecare Exteriors are double glazed windows, doors, conservatories and bespoke kitchen specialists in Polegate, East Sussex. 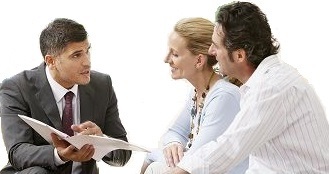 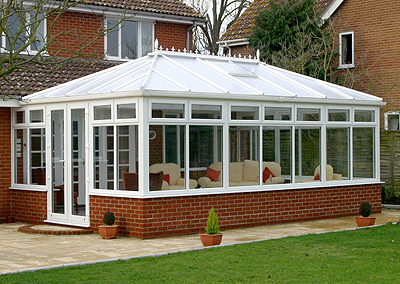 Welcome to Homecare Exteriors – The Complete Home Improvement Company. 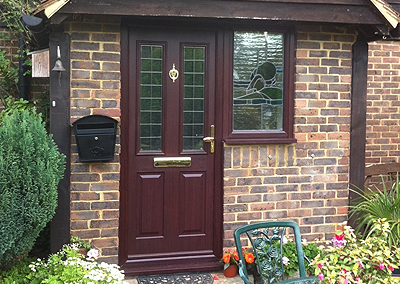 Homecare Exteriors has helped thousands of homeowners in Polegate, Eastbourne and throughout East Sussex with their home improvement projects. 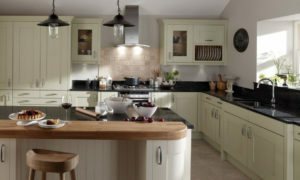 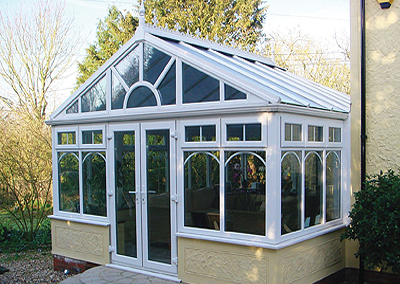 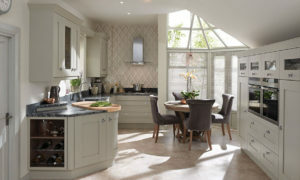 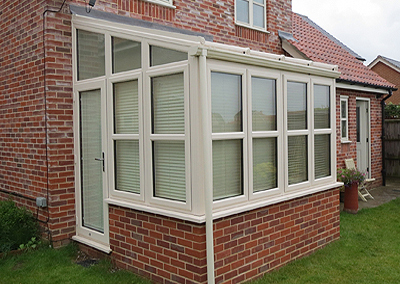 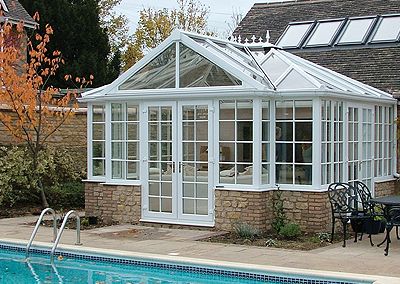 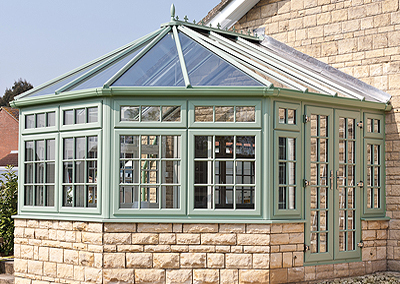 We are proud to provide high quality replacement windows, doors, conservatories and bespoke kitchens to our customers. 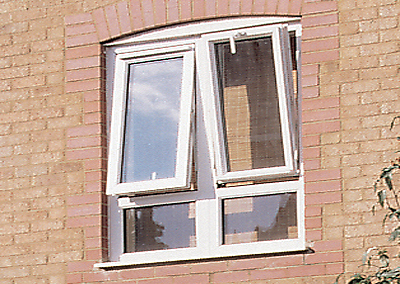 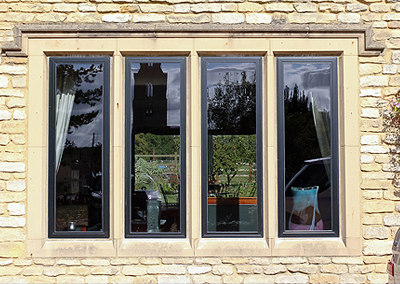 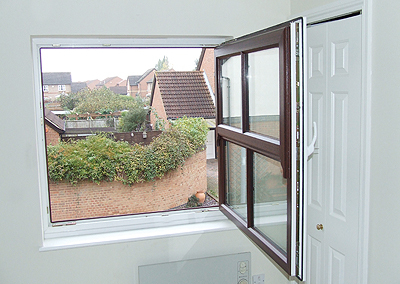 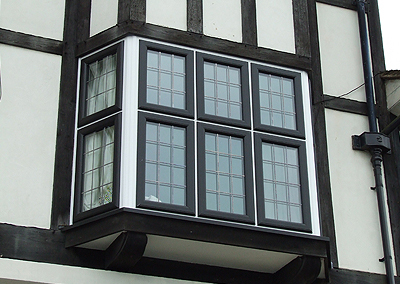 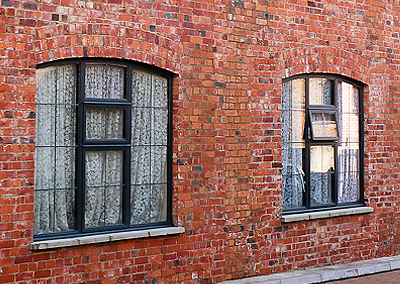 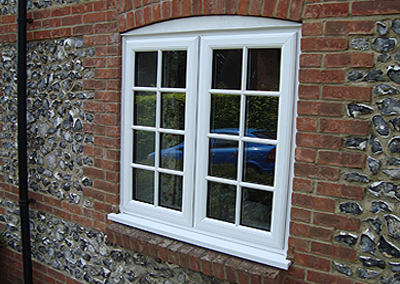 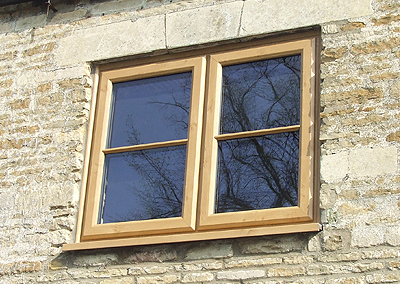 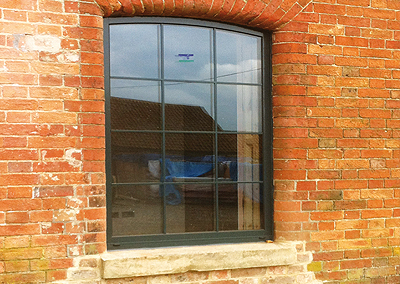 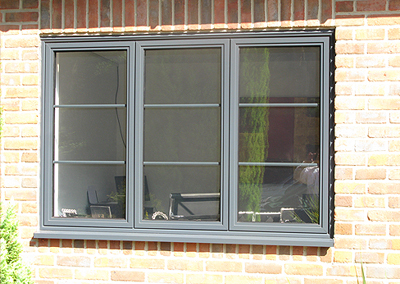 Replace your old drafty windows with our energy efficient double and triple glazed windows. 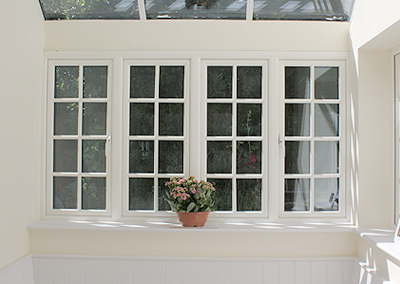 With popular styles like bay, bow, double hung, slider and more you can feel confident that we have the replacement window for you. 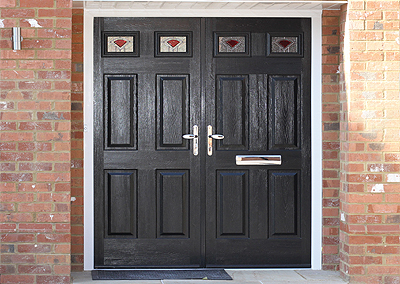 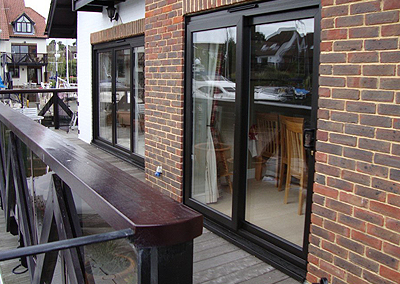 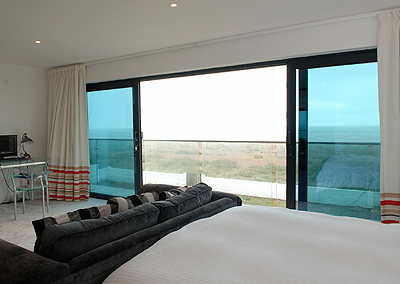 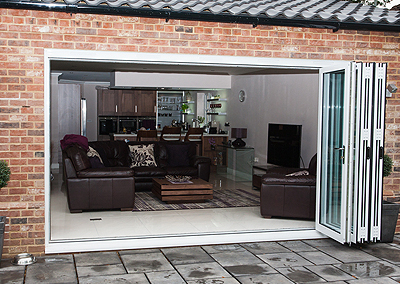 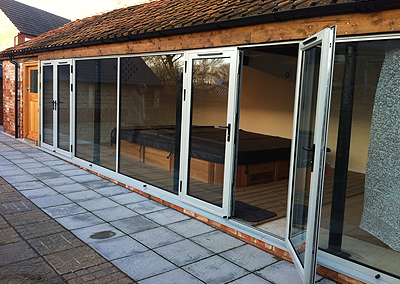 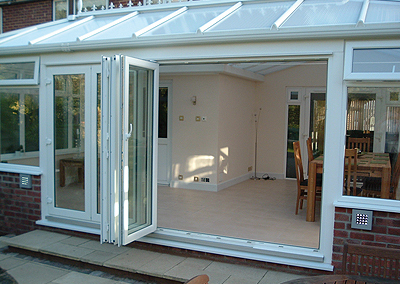 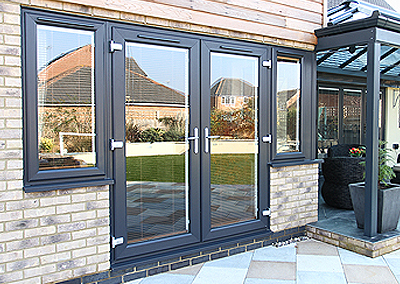 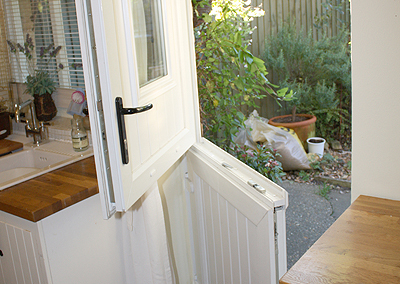 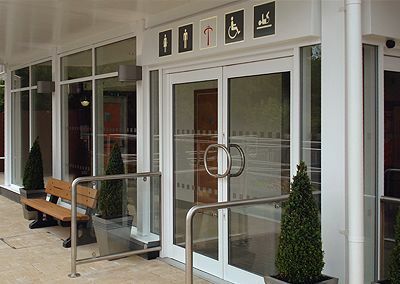 Check out all of our door options like front doors, patio doors and new aluminium bifold doors. 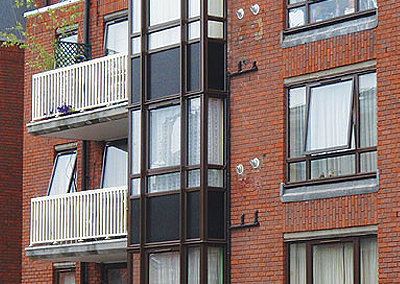 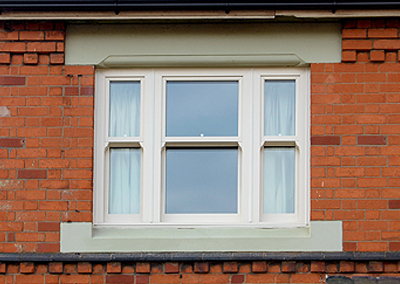 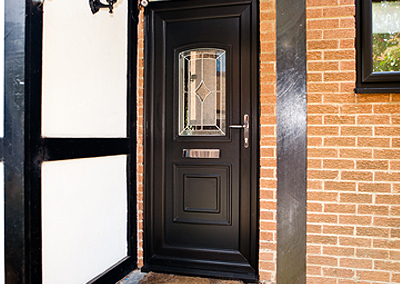 With the same quality you expect from our replacement windows, our doors are energy efficient and come in a variety of styles, colours and material to meet your needs. 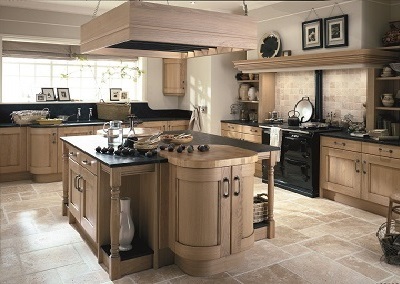 We offer a comprehensive range of kitchen styles to suit every individual taste and lifestyle. 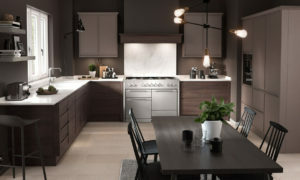 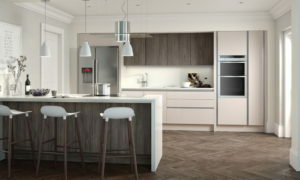 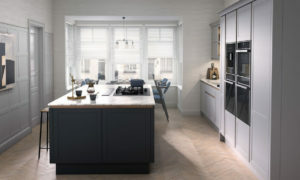 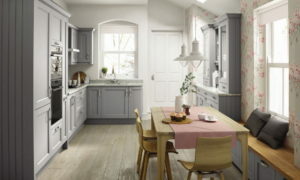 Manufactured by Europe’s leading suppliers, our kitchens are designed and installed by our own kitchen specialists who you can trust to guide you through the process of planning and creating your perfect kitchen. 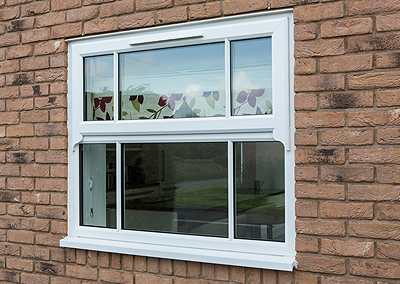 Even if you have high quality products, if your installation isn’t done properly you can have big problems further on down the road. 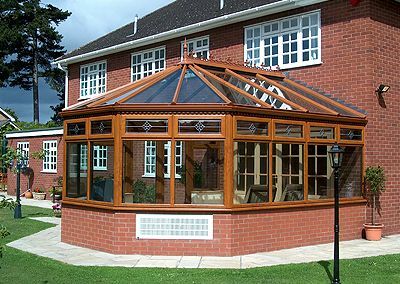 No matter what high quality home improvement products you choose from Homecare Exteriors, you can count on our installation teams. 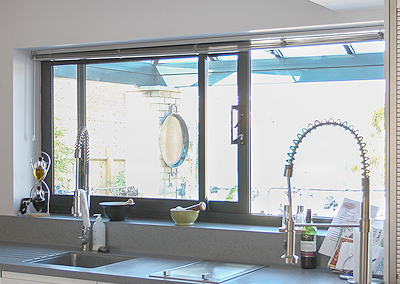 Our installers are expertly trained to provide your home with perfect fitting windows, doors, conservatories and well designed bespoke kitchens. 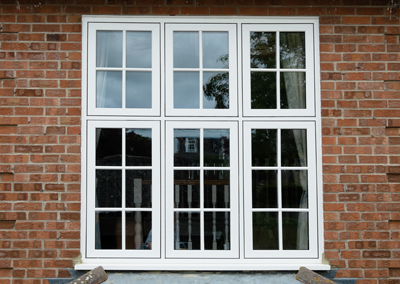 We can custom fit our doors and windows to your home, creating an air tight seal that eliminates drafts and can save you money on your energy bills. 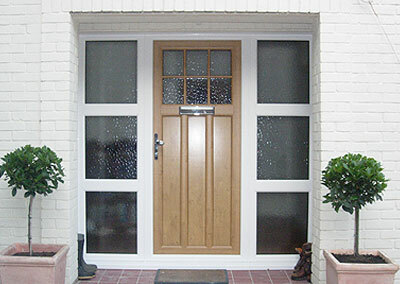 We want to make your home the best looking one in your road. 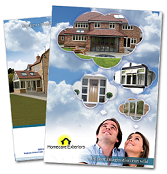 Remember, at Homecare Exteriors it’s all about you. 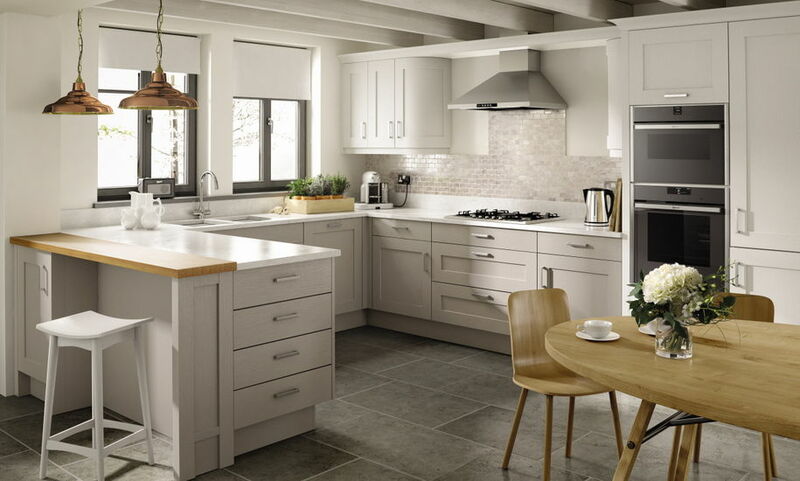 We want to help make your home improvement projects a reality. 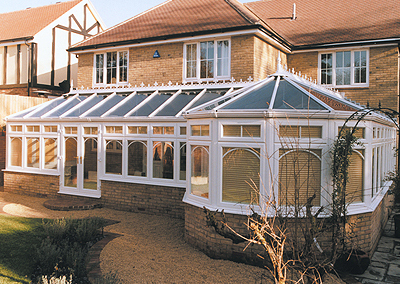 Our extensive line of high quality windows, doors, conservatories and kitchens are designed to be low maintenance so you can spend more time enjoying your home. 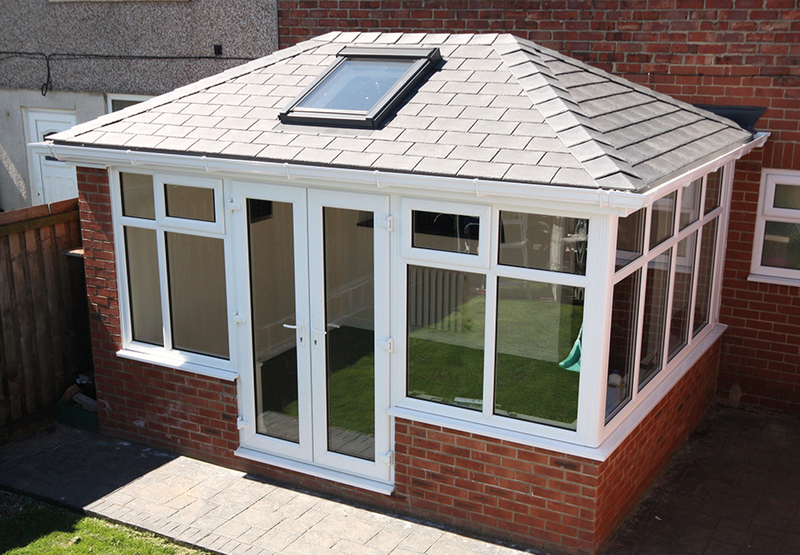 Would you like to chat about your Home Improvement needs?